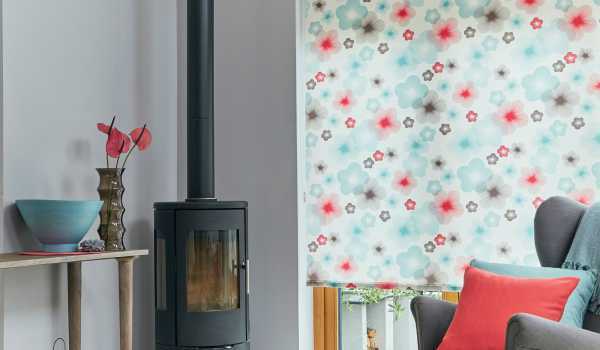 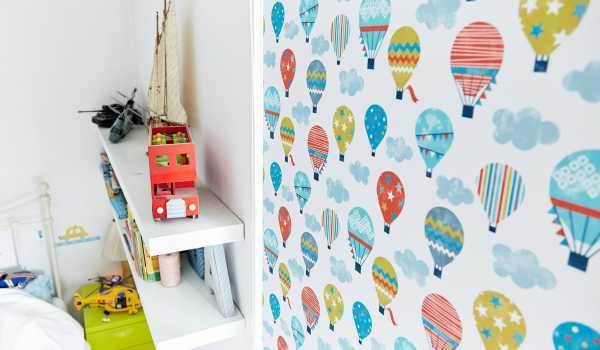 Roller blinds offer a completely compact and practical window dressing solution, with an extensive range of colours, designs, patterns and fabrics to cater to all tastes. 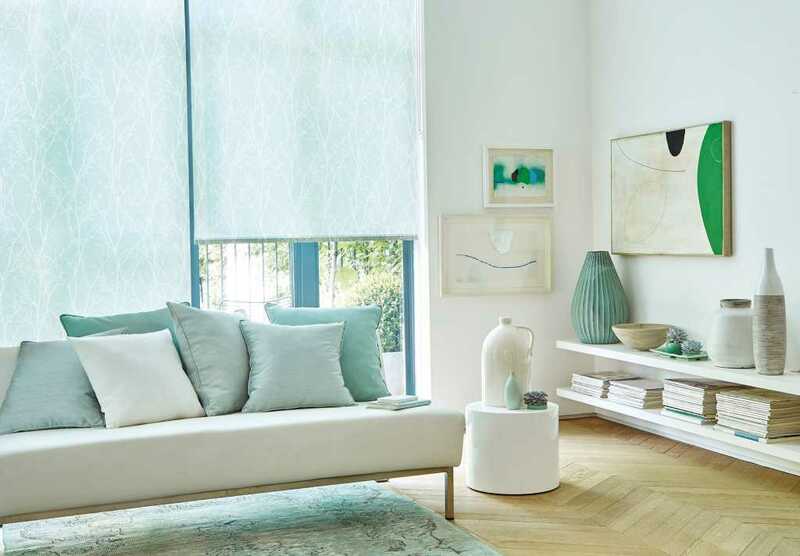 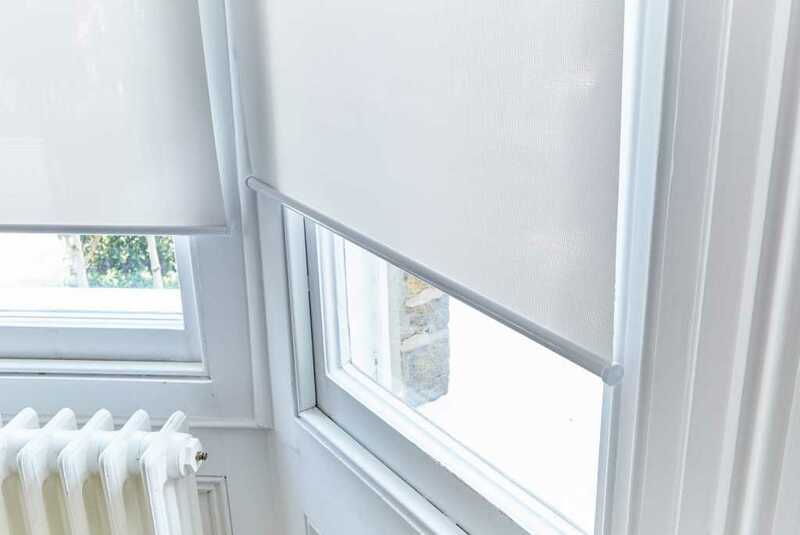 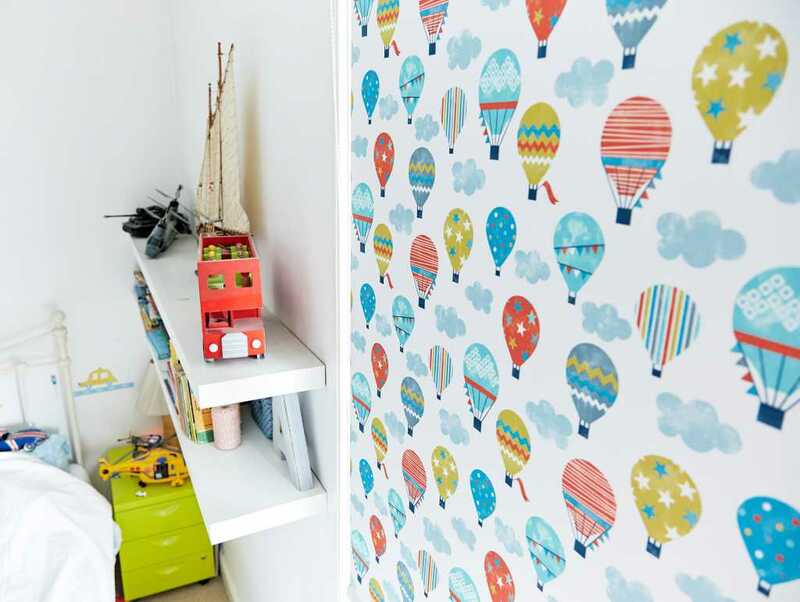 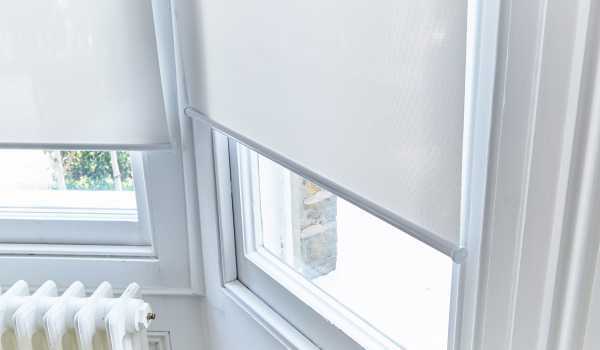 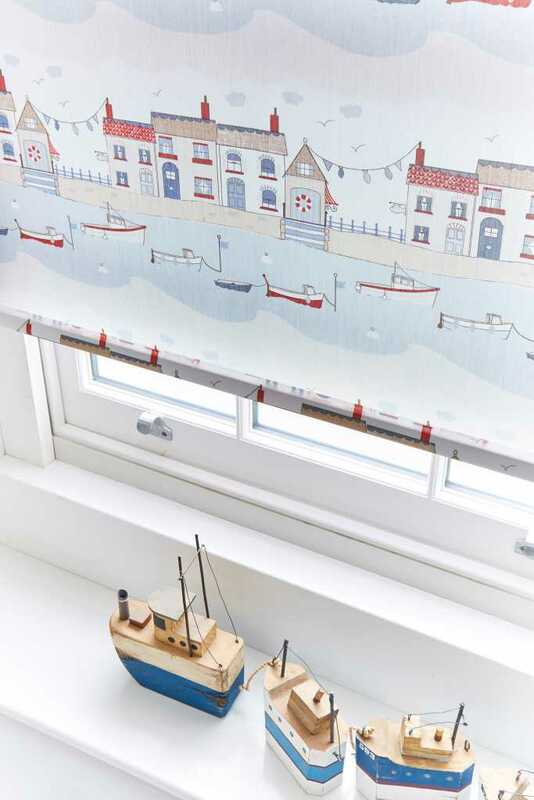 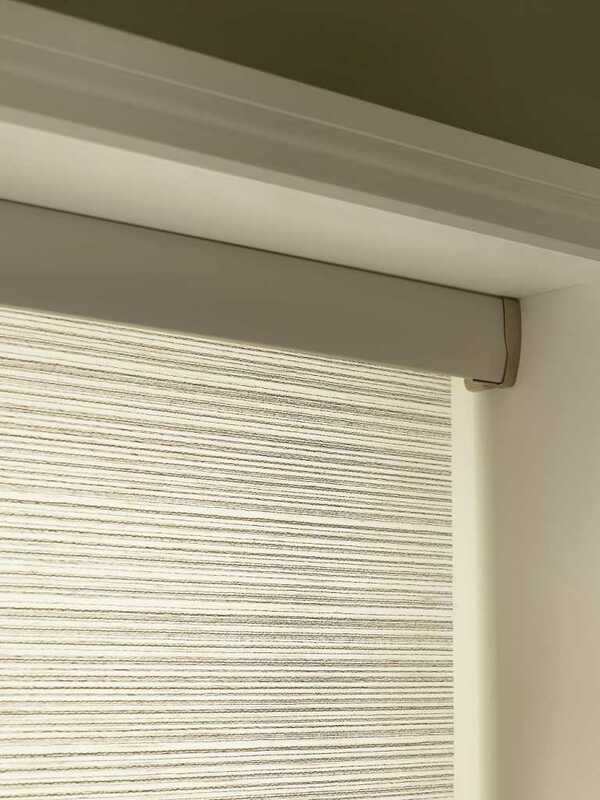 Our made to measure blinds are available in over 200 fabrics, from thick blackout materials to shade a young child’s bedroom, to lighter, more airy fabrics for your living room. 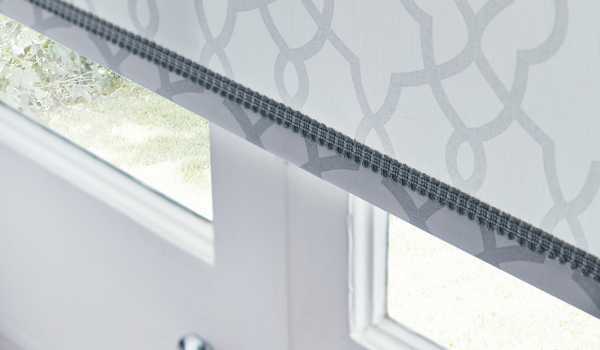 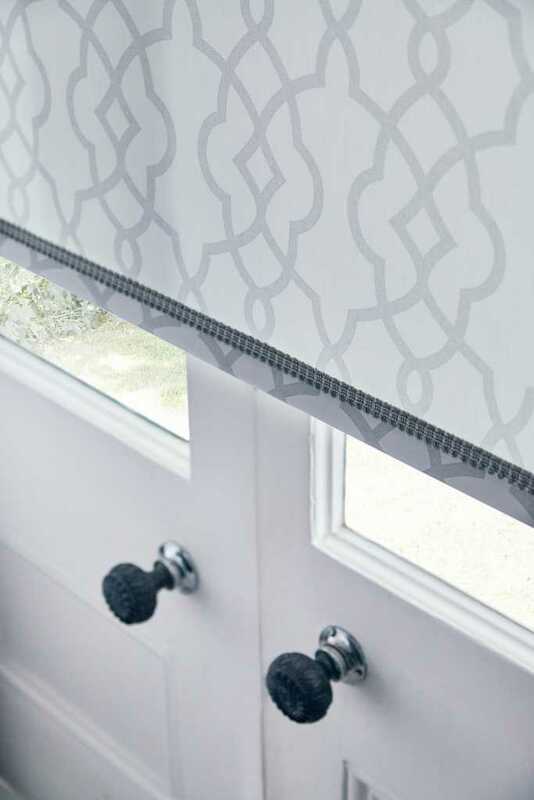 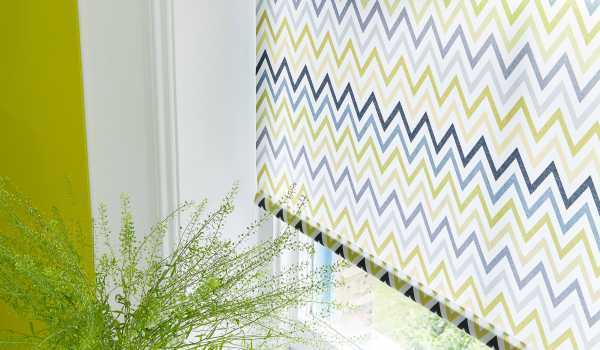 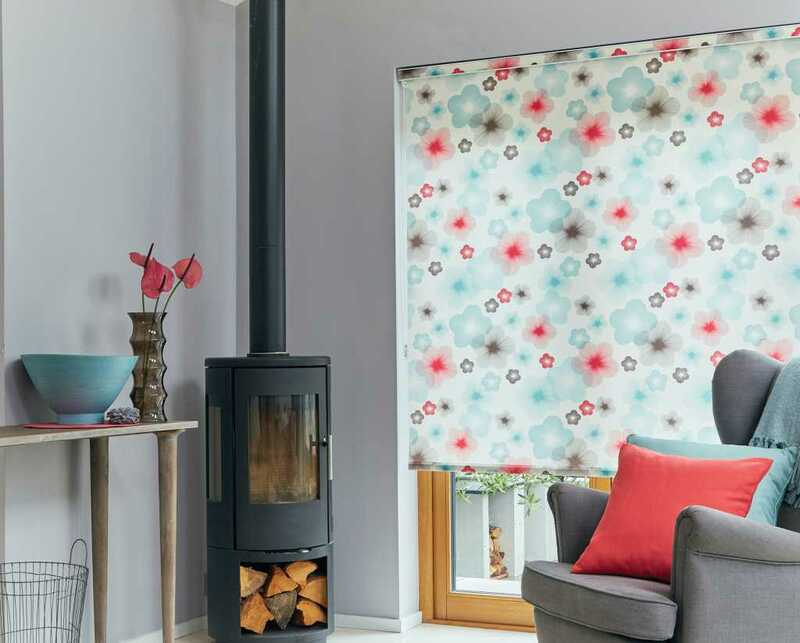 Roller blinds can be as simple or as creative as you wish; you can keep things clean and contemporary with solid colours and straight lines, or you can opt for a striking combinations of scallops, braids and exotic patterns. 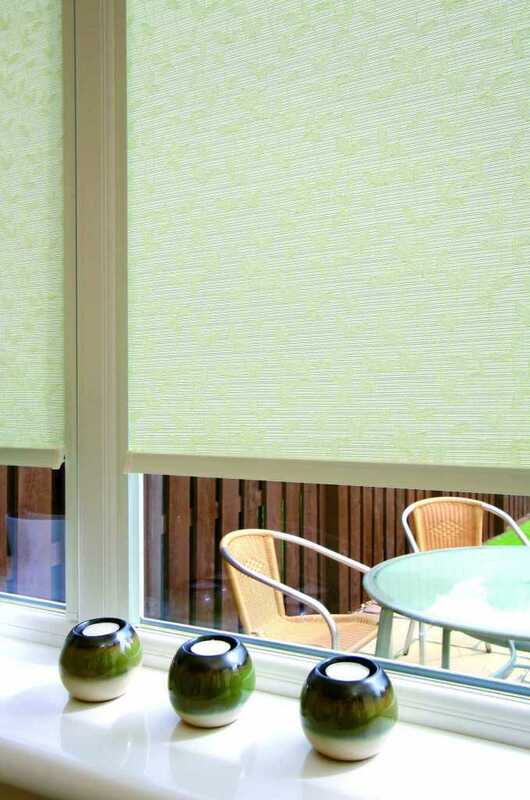 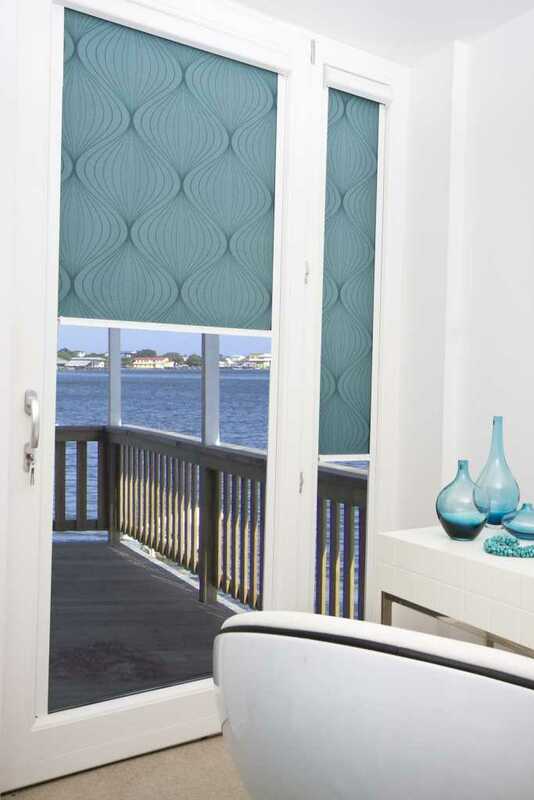 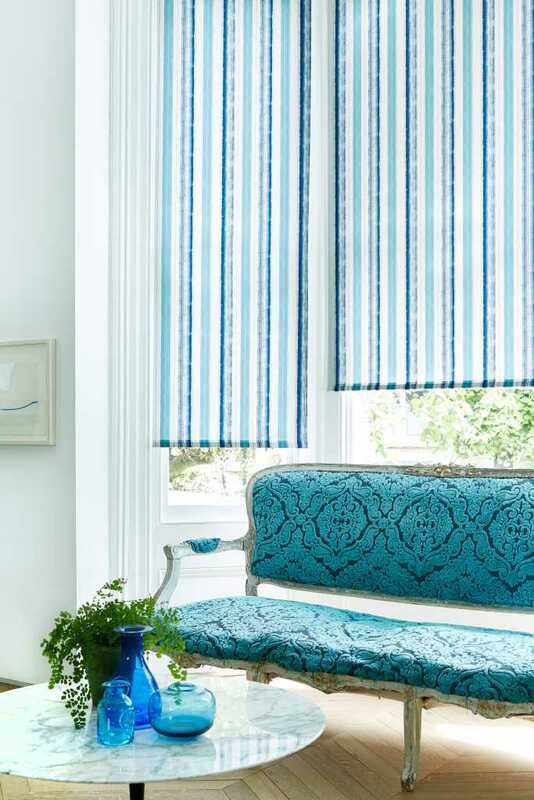 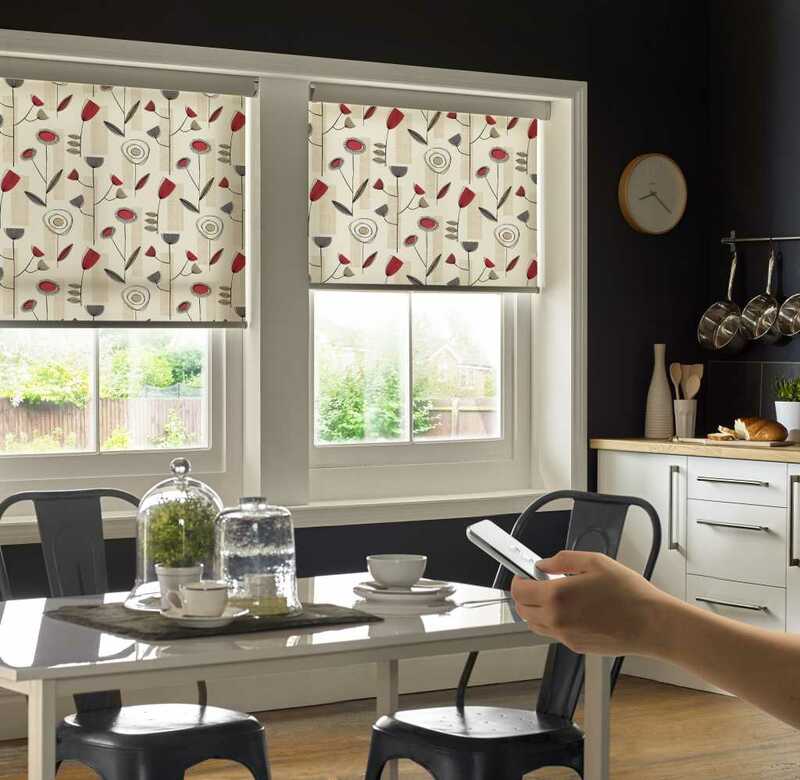 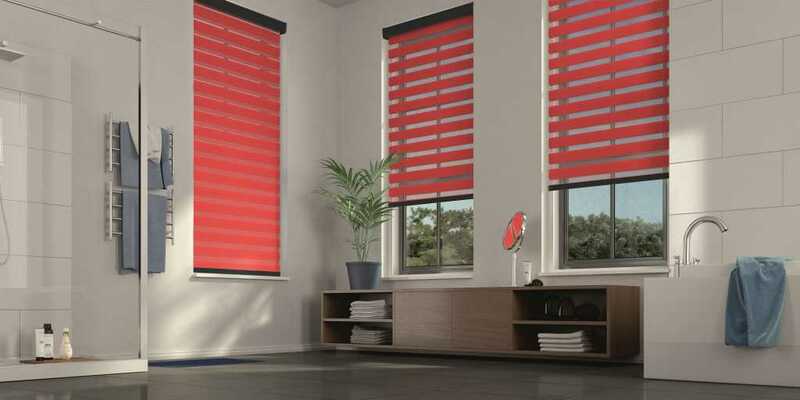 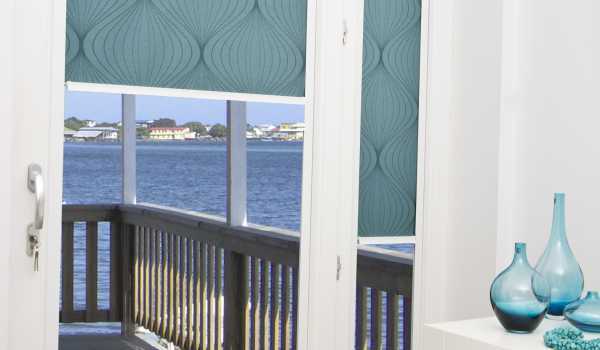 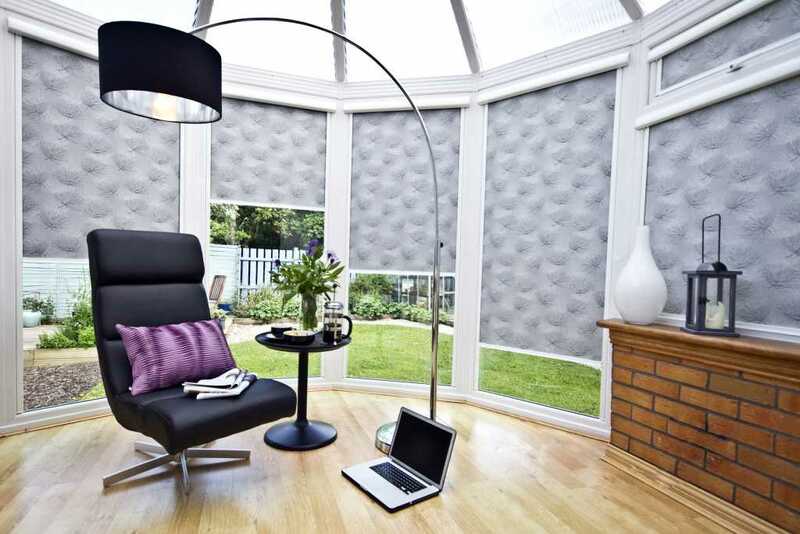 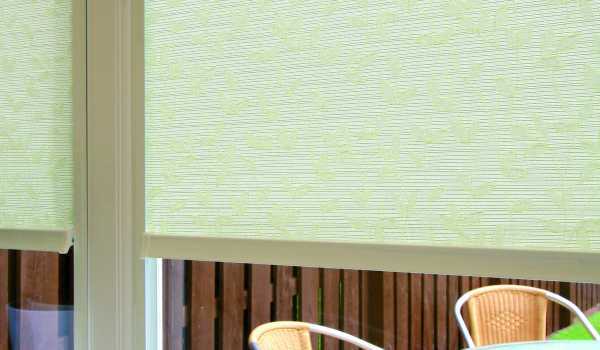 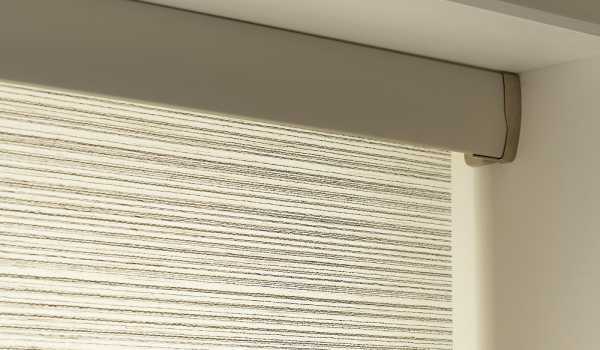 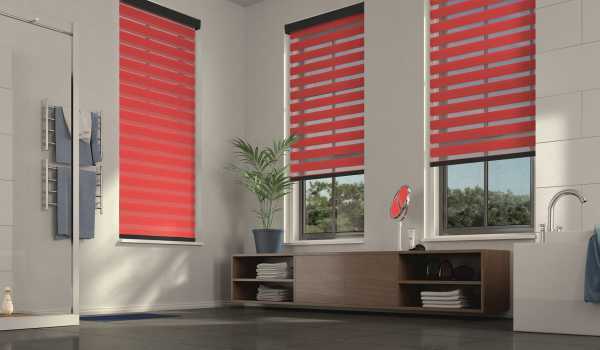 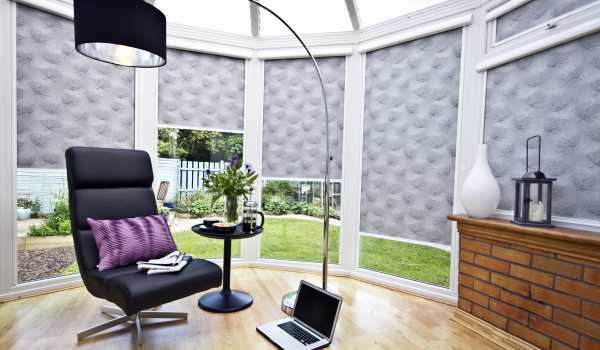 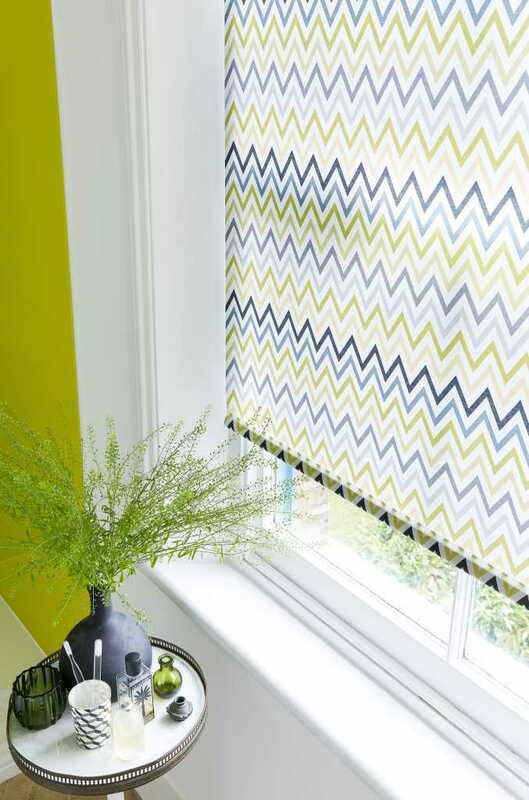 With made to measure roller blinds from Fraser James Blinds, the choice is entirely yours. 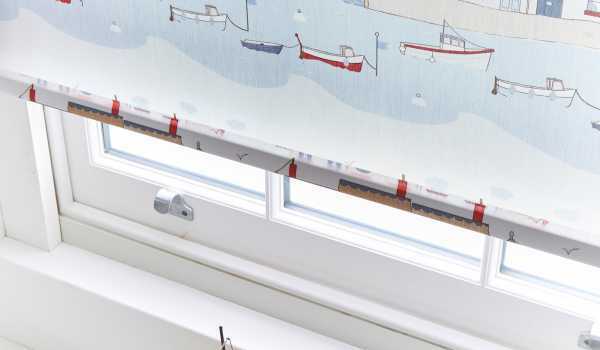 All of our roller blinds are made to measure, designed to neatly fit windows of any shape or dimensions. 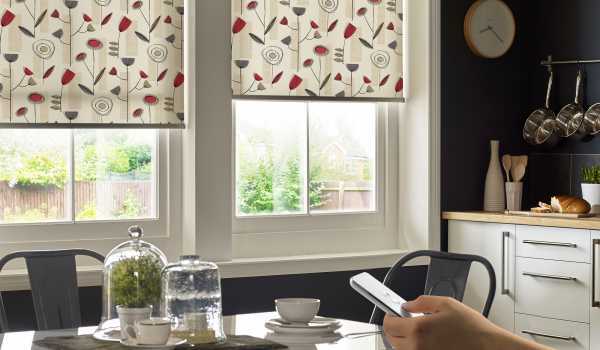 Our free home consultation and measuring services to homes throughout Warwick, Stratford and Leicester allows you to discuss your specific requirements in detail with our friendly team of experts, giving you peace of mind that your blinds will fit seamlessly into your home. 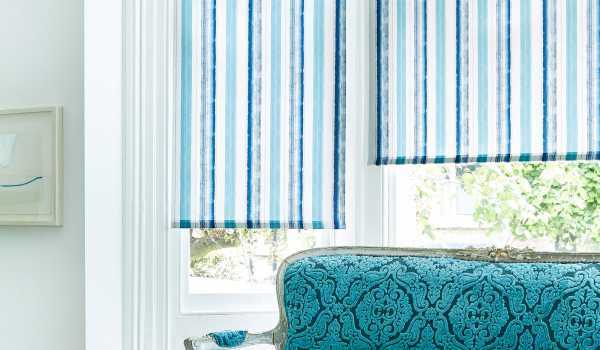 For more information about our bespoke blinds, get in touch with us today – we are always happy to help.